Children and youth are the future of our Church. 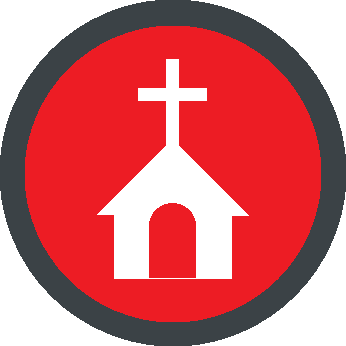 We offer a wide range of Bible-based, Christ-centered Sunday School curriculum and activities for children of all ages. Each summer, our Vacation Bible School program helps our children from all over to grow strong in their relationship with the Christ as they learn who Jesus is. We offer free events for the children each month including special celebrations at Easter, Halloween and Christmas. Children also play an important part in our worship services. Each week there is a Children’s Message for their spiritual nurture and care, and activity bags are provided for the younger children to use as they sit with their families during worship. Free nursery care is available during both worship services for those children. For additional information or questions please feel free to contact cymc@friendshipmethodist.org.